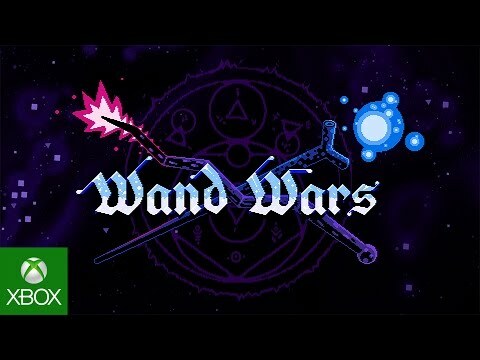 Wand Wars is a fast-paced magical sports game. 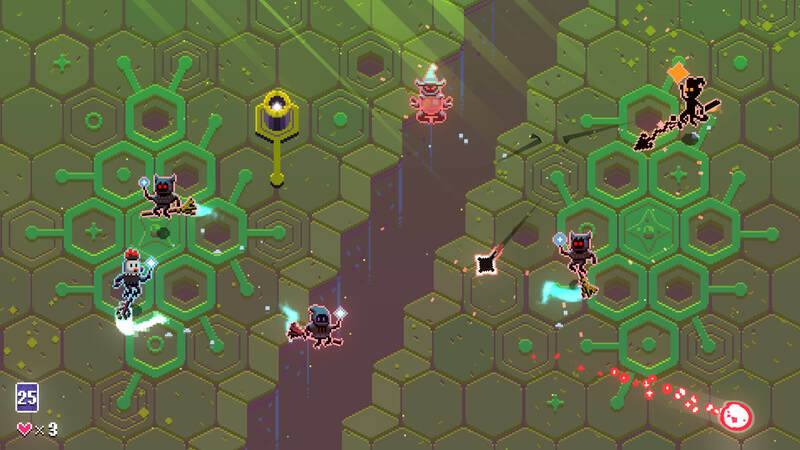 Players ride brooms, cast spells and turn opponents into adorable chickens! 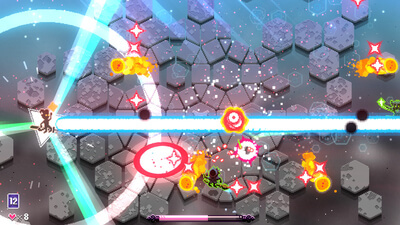 The game's epic stages, colourful characters and quirky powerups generate competitive gameplay that is incredibly fun to participate in and spectate. Learn the game in Story Mode, compete for a high score in The Trials. Challenge your friends or the computer in Versus Mode. 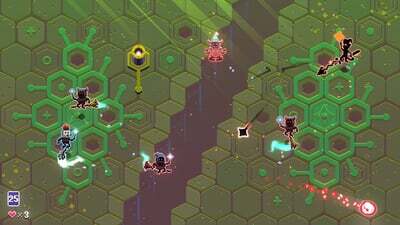 Try to control a powerful magical sphere that bounces around the arena, increasing in speed and size over time. While the whole experience is fun, especially in Versus mode, the game could have used more content seeing as all six chapters of Story mode can be finished in an hour or two.